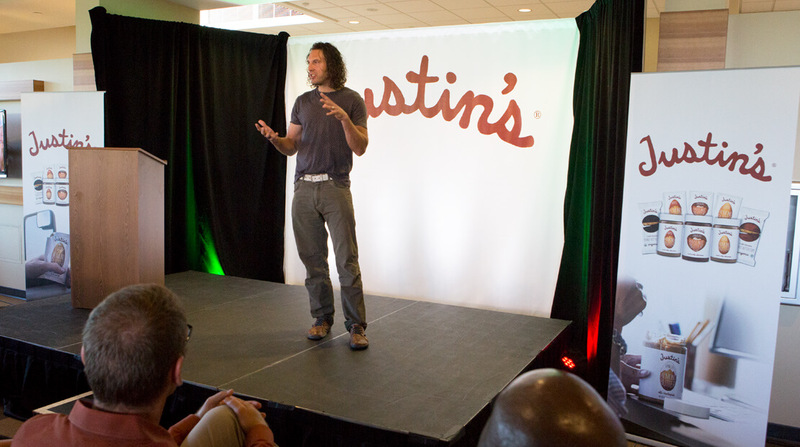 The Justin’s® brand was founded in 2004 and is a pioneer in natural, nut-butter-based products. Justin’s markets four successful nut-butter based product lines: jarred spreads, squeeze packs, peanut butter cups and snack packs. The company is headquartered in Boulder, Colo., and is a subsidiary in the Hormel Foods grocery products segment.